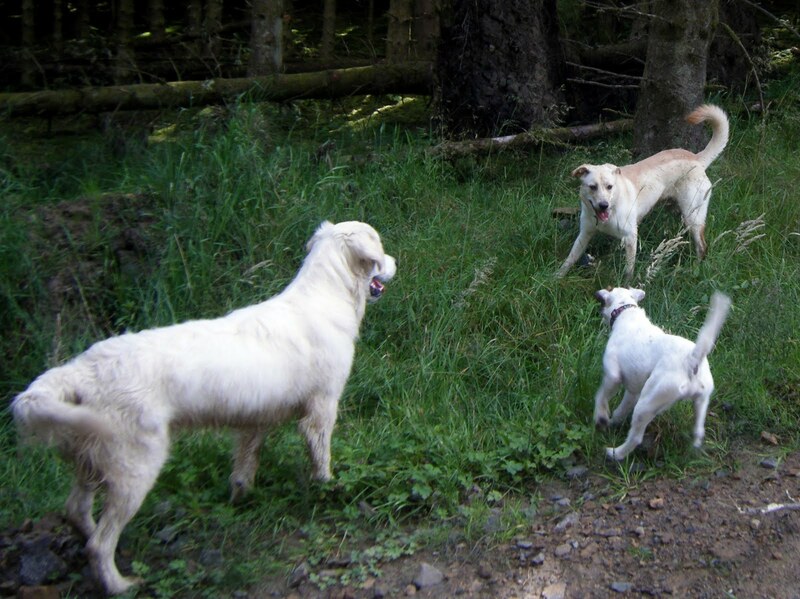 Today, the Wild Side Gang were joined by a new pack member – Laurence the Lab cross. He was a little unsure about the van (no surprise there!) but once on the walk, I kept him on lead for less than 5 minutes as I was sure he was going to be fine, and I wasn’t disappointed. 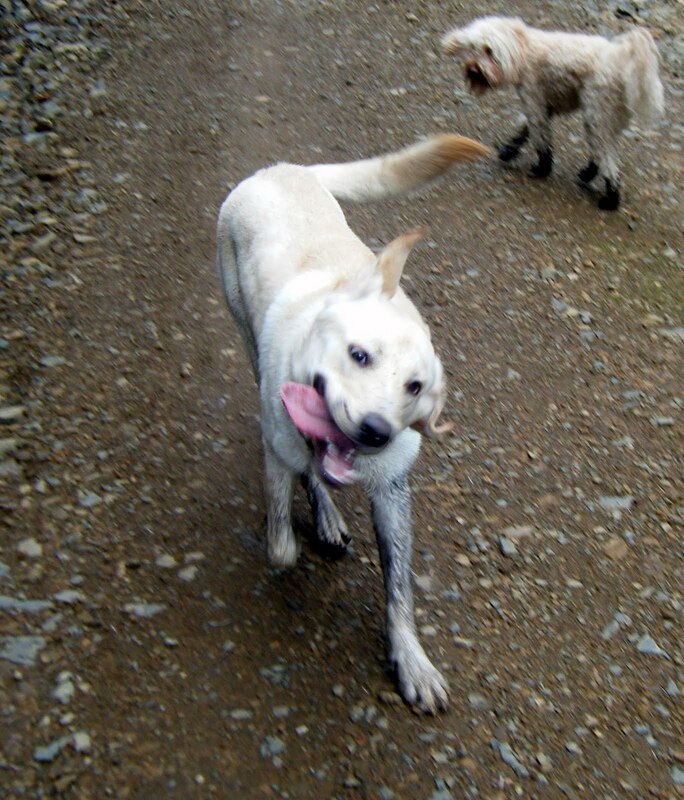 He ran, jumped, and played with all the other dogs but particularly loved playing with Ghillie. Check out the youtube footage from today to see the pair of them in action – hilarious! Laurence came instantly to me as soon as I called him, he is a super friendly boy with a beautiful nature and comes from a loving a caring home – my favourite breed of dog! Welcome, Laurence. You and I are going to get on brilliantly!